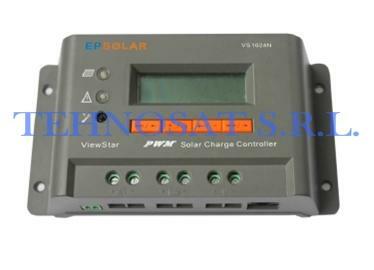 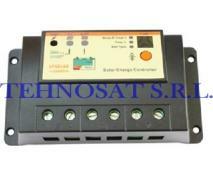 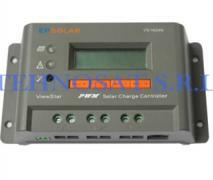 VS4024N solar controller is designed to be used in small home photovoltaic systems, street lighting, as well as low power DC systems. 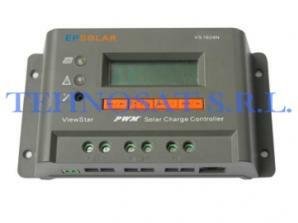 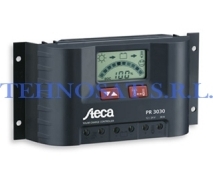 The controller uses an algorithm of high efficiency charging PWM type which extendes the life span of the battery and improves the performance of the photovoltaic system. 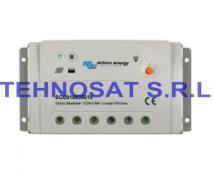 The controller is built in MOSFET technology and does not use a classic switch for coupling and uncoupling the load. 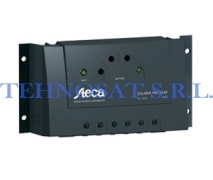 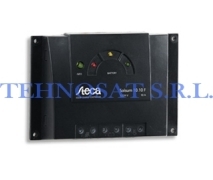 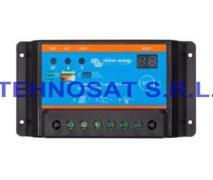 It is equipped with protection from overheating, overload, overcharging and short circuit. 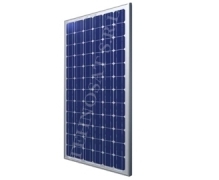 Can be used with any photovoltaic panel and any type of battery (liquid electrolyte, AGM, Gel).